A two-day international conference with the theme Judaea and Rome in Coins, 65 BCE to 135 AD, was held at the premises of Spink and Son Ltd. in London on Monday 13th and Tuesday 14th September 2010. The event, co-ordinated by David Jacobson, Nikos Kokkinos and Philip Skingley and co-sponsored by the Institute of Jewish Studies at University College London (UCL), followed two previous London conferences (The World of the Herods and Nabataeans in 2001 and Herod and Augustus in 2005), which were successful and have become reference points. The period covered spans the Roman conquest of Judaea by Pompey, through the years of the Herodian dynasty to the last major Jewish uprising against Roman rule under Simon Bar-Kokhba, and encompasses the birth of Christianity. 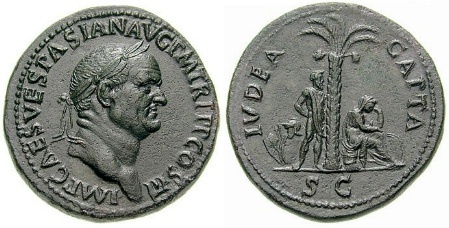 The past few decades have seen considerable advances in numismatic scholarship dealing with this period, partly stimulated by archaeological exploration and numerous coin finds, which have shed light on various political, social and economic issues. The conference was used to exchange views and analyse the fresh developments from new perspectives. 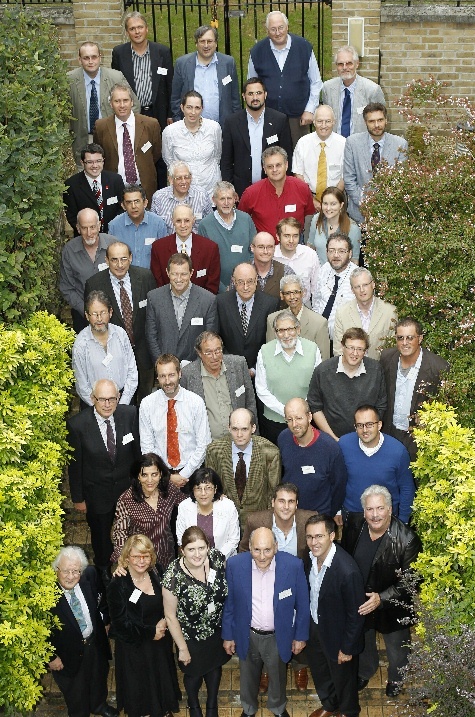 Well-known experts in the fields of Roman and Jewish numismatics delivered lectures in four sessions over two days. Hospitality in the form of buffet lunches and refreshments was provided. The Spink showrooms were open for the duration of the Conference and a small related exhibition was on display in the British Museum. The papers will be published as soon as possible. 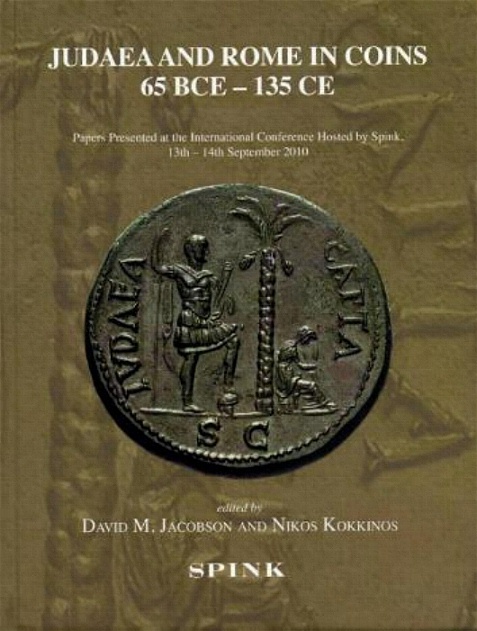 David M. Jacobson and Nikos Kokkinos (eds), Judaea and Rome in Coins 65 BCE - 135 CE (London: Spink), 2012. The papers in this casebound volume are based on presentations at the international two-day conference held at Spink & Son in London on 13-14 September, 2010. The period covered spans the Roman conquest of Judaea by Pompey through to the last major Jewish uprising against Rome under Simon Bar-Kokhba, encompassing the age of the Herods and the birth of Christianity. The contributors to this volume have pooled their specialist knowledge to illuminate important issues in the history of Judaea and its relationship to Rome.